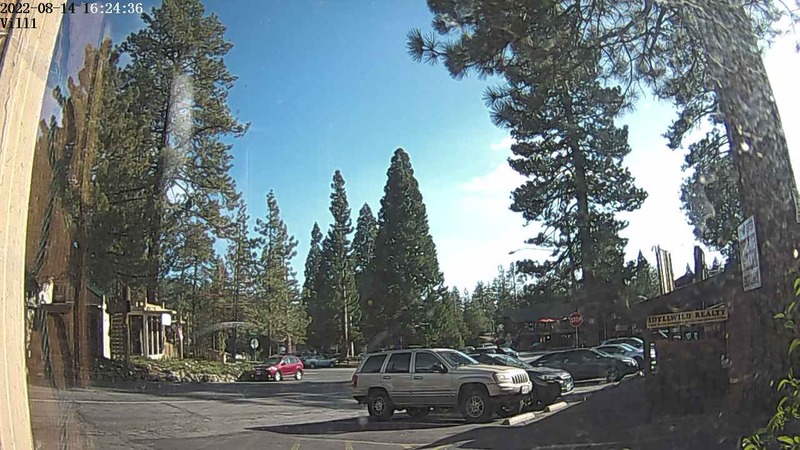 Idyllwild Web Cams in the forest and in town. Click on a Web Cam picture to get the full sized image. Note: Do not rely on these cams for accuracy as they may not run 100% of the time. They are just a novelty! looking up at Marion Mountain. Web Cam courtesy of Waldorf Crawford installed by Omni Web. Web Cam courtesy of Village Properties installed by Omni Web. 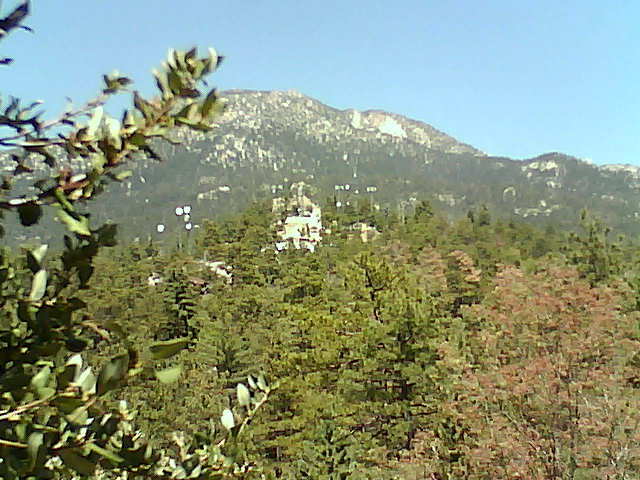 This Idyllwild cam is 5200 Ft in elevation, looking through a forest area. Web Cam courtesy of Omni Web installed by Omni Web. 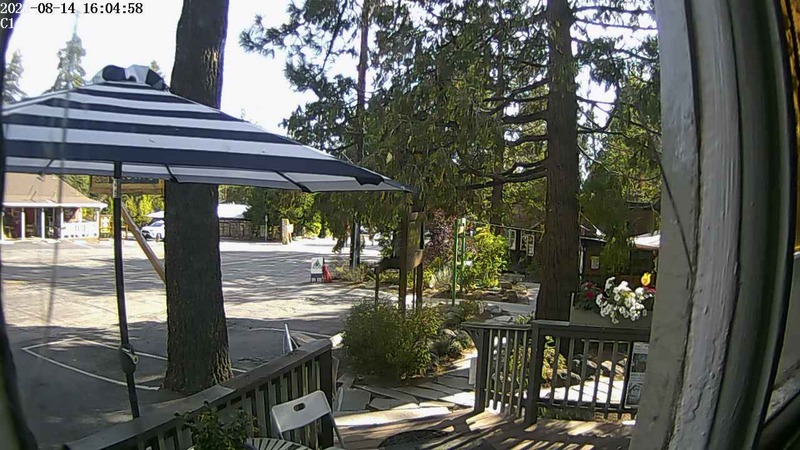 Web Cam courtesy of Idyllwild Vacation Cabins installed by Omni Web.